Is your tour hampered by heavy shopping bags? without bothering to carry your luggage. Free your hands, and let all your attention be captured by every charm Korea offers. 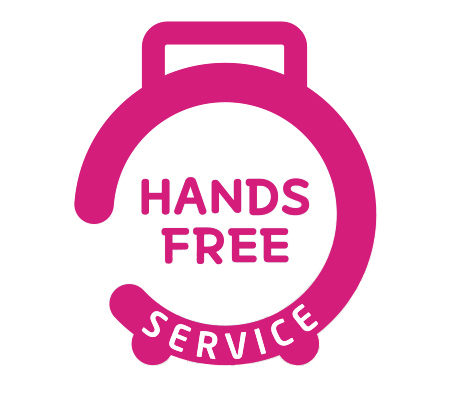 * For more details on luggage storage and delivery services, please visit the official website of Hands-Free Service.